The development of a quality assessment tool for green spaces (SPACESHAPER) for CABE Space. A Review of the Doorstep Greens grant scheme for The Countryside Agency. Retained Parks Consultant for Hounslow Borough Council's Parks Management Service. 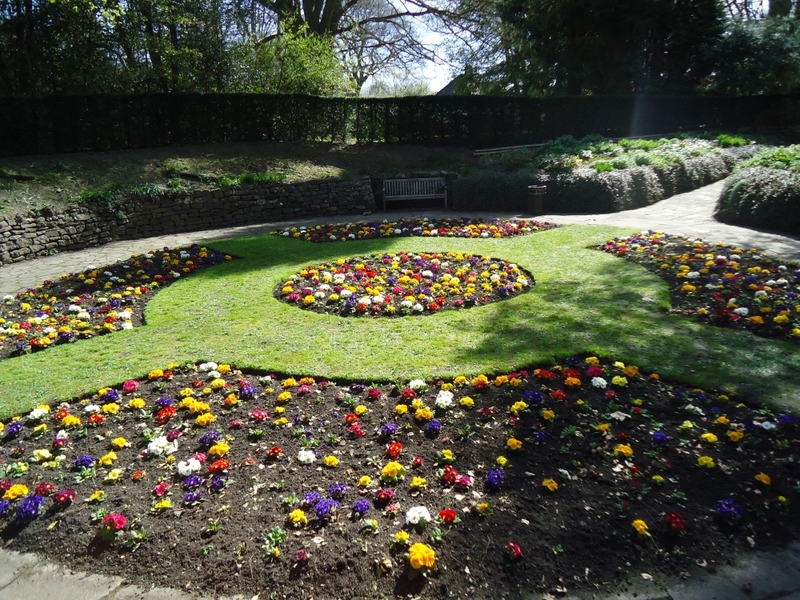 Support for a Heritage Lottery Fund Parks for People bid for Devizes Town Council. An options appraisal for the future delivery of leisure services (with Max Associates) for Guildford Borough Council. Preparation of tender documents for a Municipal Golf Course for Southampton City Council. Retained Community Spaces facilitator for Groundwork UK. An options appraisal for the future management of Tilgate Park, Crawley. An options appraisal for the future delivery of Leisure, Parks and Cultural services (with Max Associates) for Swindon Borough Council. Project management responsibility for the construction of a new hockey pitch, tennis courts and cricket nets at a major public school.